Size: 4,90 - 5,30 Sq.mt. 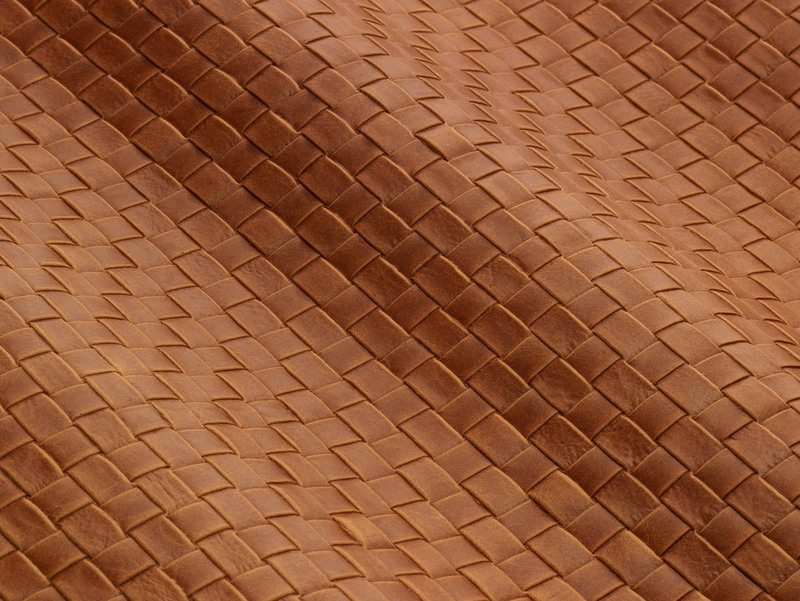 European bovine leather, semi aniline dyed. Slight pull-up effect with wax treatment. Geometrical embossing.